The 100 are sticking around. According to Variety, The CW has handed down a season six renewal to their post-apocalyptic drama series, which debuted its fifth season to rave reviews last month. 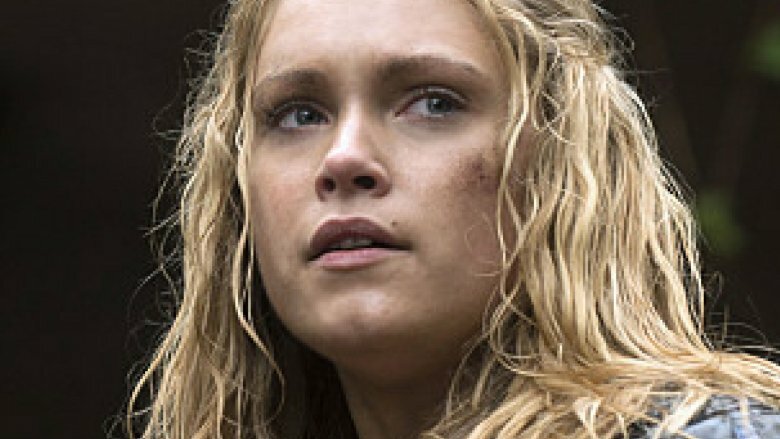 The 100 stars Eliza Taylor as the leader of a group of teens who try to repopulate Earth years after it became a supposedly desolate wasteland. The fifth season of the show featured a six year time jump, with Taylor's Clarke stuck on Earth while her friends waited in space, trying to see when the planet would be safe to inhabit once again. Two episodes of the fifth season have aired, earning an average of 1.23 million viewers and a 0.35 in the key 18 to 49 demo. The CW has been friendly with renewals this season, already handing down new orders for Arrow (season 7), Crazy Ex-Girlfriend (season 4), Legends of Tomorrow (season 4), The Flash (season 5), Jane the Virgin (season 5), Riverdale (season 3), Supergirl (season 4), Supernatural (season 14), Black Lightning (season 2), and Dynasty (season 2). Still up in the air are the Lucy Hale-starring dramedy Life Sentence, the military drama Valor, and the comic book adaptation iZombie. Bob Morley, Marie Avgeropoulos, Lindsey Morgan, Christopher Larkin, Henry Ian Cusick, Paige Turco, Chelsey Reist, Luisa D'Oliveira, Adina Porter, and Tasya Teles also star in The 100, which was created by Jason Rothenberg for Bonanza Productions Inc., Alloy Entertainment, Warner Bros. Television and CBS Television Studios. It is based on the book series from Kass Morgan. The 100 airs on Tuesdays at 9 p.m. on The CW.